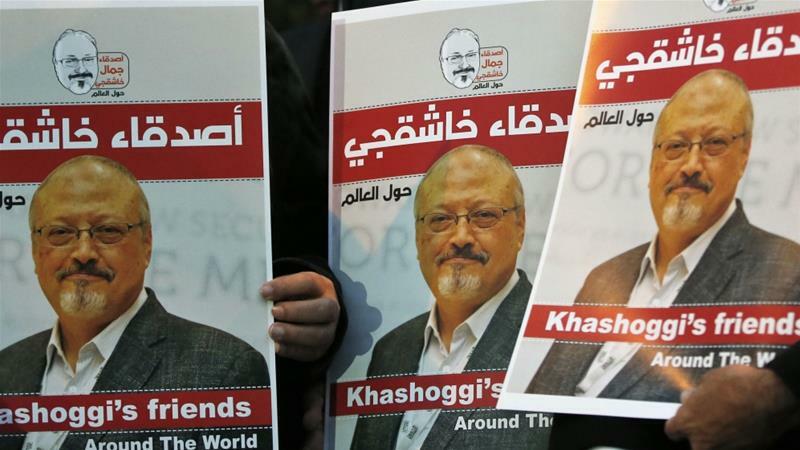 The United Nations human rights office has said that a team of international experts would conduct an inquiry into the murder of Saudi journalist Jamal Khashoggi. 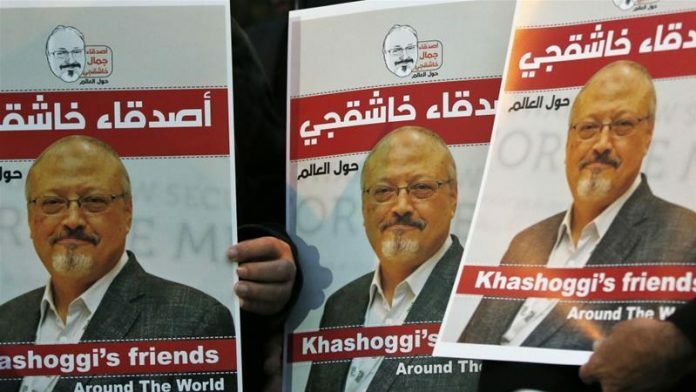 Agnes Callamard, UN special rapporteur on extrajudicial, summary or arbitrary executions told Reuters news agency on Thursday she will travel to Turkey next week to head an “independent international inquiry” into Khashoggi’s killing at the Saudi consulate in Istanbul on October 2. Callamard, a French academic and director of the Columbia Global Freedom of Expression initiative at Columbia University in New York, reports to the UN Human Rights Council in Geneva and has a global mandate to investigate executions. In a statement, the UN human rights office said that Callamard would be accompanied by Helena Kennedy and Duarte Nuno Vieira on the visit to Turkey from January 28 to February 3. Kennedy is one of the United Kingdom’s most established lawyers and a Member of the House of Lords. Nuno Vieira is a professor at the faculty of medicine of the University of Coimbra in Portugal and an expert in pathology and forensic science. He also serves as president of the Ibero-American Network of Forensic Medicine and Forensic Science Institutions and as vice president of the European Confederation of Experts on Evaluation and Repair of Bodily Injury. Last week, UN Secretary-General Antonio Guterres said he does not have the authority to decide himself to launch an investigation into the death of Khashoggi and no country had submitted an official request to launch a criminal investigation. Saudi Arabia insists that the death of Khashoggi, a Saudi national and vocal critic of Crown Prince Mohammed bin Salman, was a “rogue operation” carried out without the latter’s knowledge and has put 11 defendants on trial for the crime, including five who the Saudi prosecution is seeking the death penalty for. But the international community has questioned the credibility of Riyadh’s investigation and some have speculated that those indicted are such high-level figures that they must have been working on the orders of Prince Mohammed.